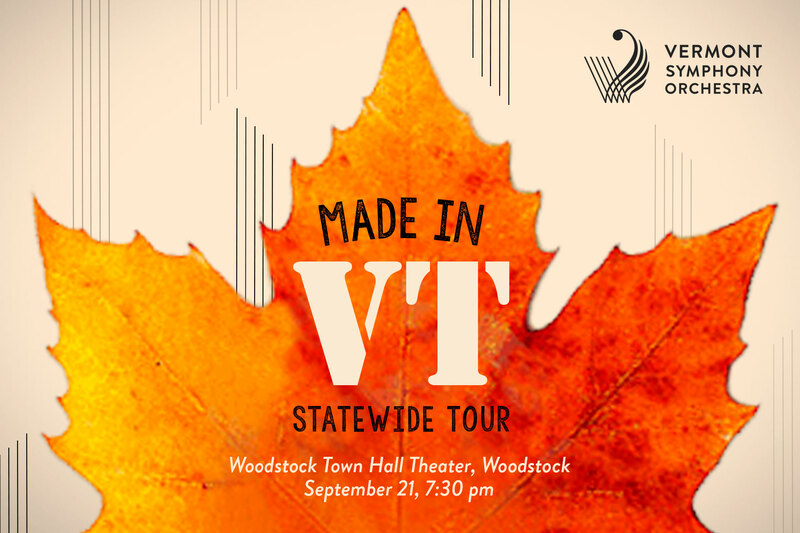 Woodstock is where it all started for the VSO and we’re coming home! No matter the generation of musician and audience member, this will always be our hometown. Music Director Jaime Laredo leads the VSO in a program as colorful as our famous fall foliage. Our traditional world premiere commission takes a creative twist as we partner with the Middlebury New Filmmakers Festival to pair Brattleboro composer Paul Dedell’s new work with a new film by Jesse Kreitzer. Dedell’s work will be presented in concert format during our fall tour. 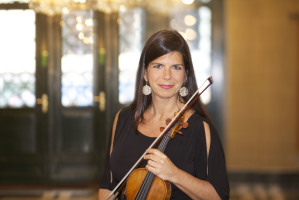 Mozart’s Sinfonia Concertante, a richly inventive double concerto for violin and viola, features Jaime Laredo and his longtime colleague, superstar violinist Pamela Frank. Lighthearted works by Gluck and Britten round out the program. Tickets available through Pentangle Arts. For questions or more information, please contact Grace Spain, Box Office Manager at grace@vso.org, or call (800) VSO-9293 ext. 10 or locally, (802) 864-5741 ext. 10.